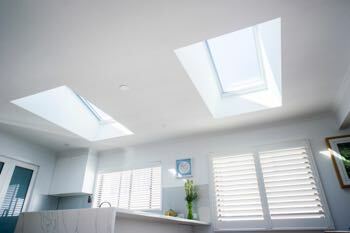 Velux Skylights | KWR Roofing | Skylights Supplied & Installed. 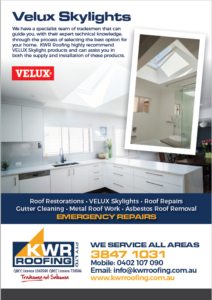 KWR Roofing highly recommend VELUX Skylight products and can assist you in both the supply and installation of these products. We have a specialist team of tradesmen that can guide you with their expert technical knowledge, through the process of selecting the best option for your home. KWR Roofing highly recommend VELUX Skylight products and can assist you in both the supply and installation of these products. 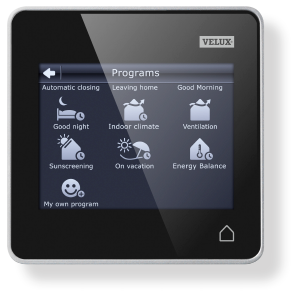 To view the range and purchase VELUX products from our Online Shop. 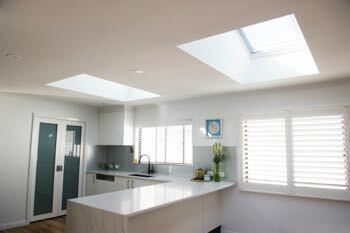 Our huge range of skylights offer the comfort and energy savings of free daylight and fresh air. 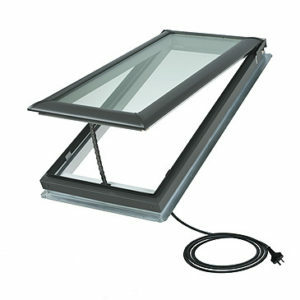 The added convenience of remote control and built-in rain sensors make Velux the ultimate Skylight solution. Each unit comes with a quality frame made from Ponderosa pine. Factory treated with a base preservative to reduce mould and mildew. Each unit is then further treated with paint (2 coats) for a clean white interior finish. 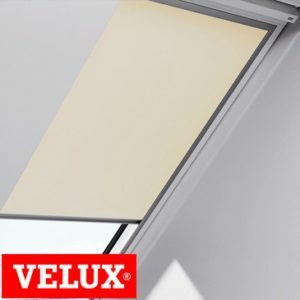 Throughout the world, Velux means quality. A reputation that’s been built up for over 75 years. Perfectly designed to withstand Australia’s harshest climate conditions. 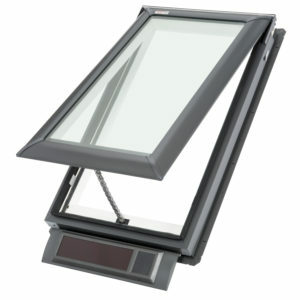 All Velux products are high quality and will last a lifetime. 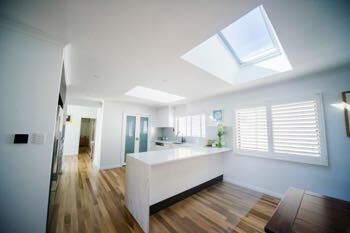 Velux skylights are included in the National Energy Rating program (Accurate). 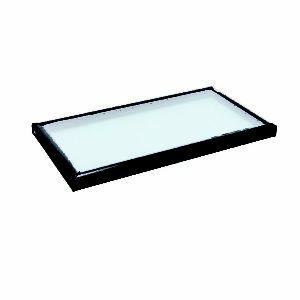 The Velux Skylights range come with several different glazing options that provide radiant heat block, UV heat block and a 10 year warranty on the insulated glass seal. 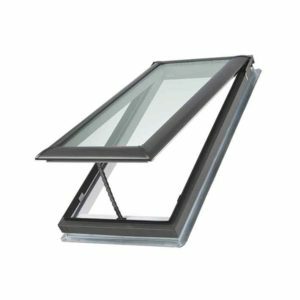 Please remember that when installing Velux skylights at 3 metres or higher above floor level, that 2004 High Performance glazing must be used to comply with AS 1288.